The Crosman Redtail break barrel air rifle features the patented Nitro Piston technology resulting in a smooth cocking and shooting experience. 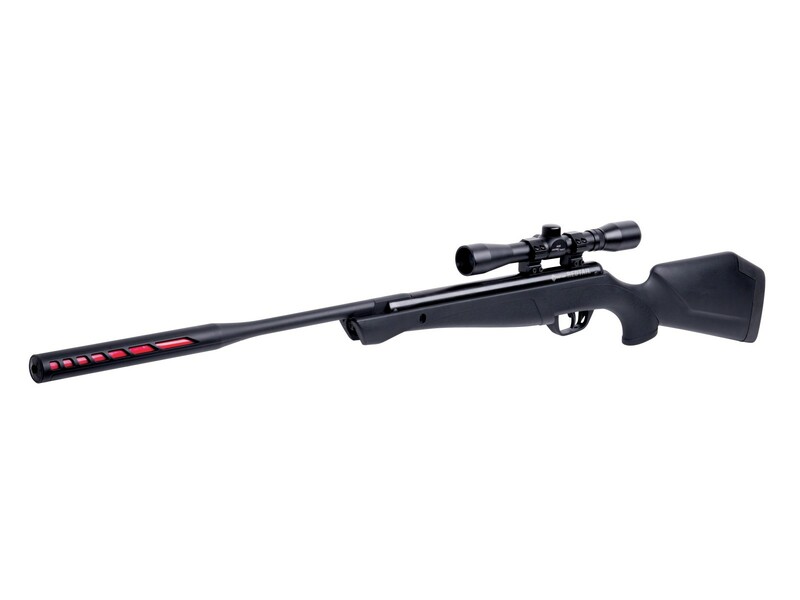 Choose this versatile airgun for a fun day of plinking! Things I would have changed: The scope. 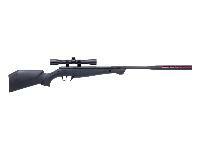 It has a slightly better scope that would make it so much better. The trigger adjustment screw can be replaced what's a 3 millimeter by 10 mm screw. what scope mount rail do i need to buy? the owners manual says i need one but the gun did not come with one. The gun has an 11mm dovetail machined into the compression tube. You just need the appropriate mounts for your scope. No rail needed.